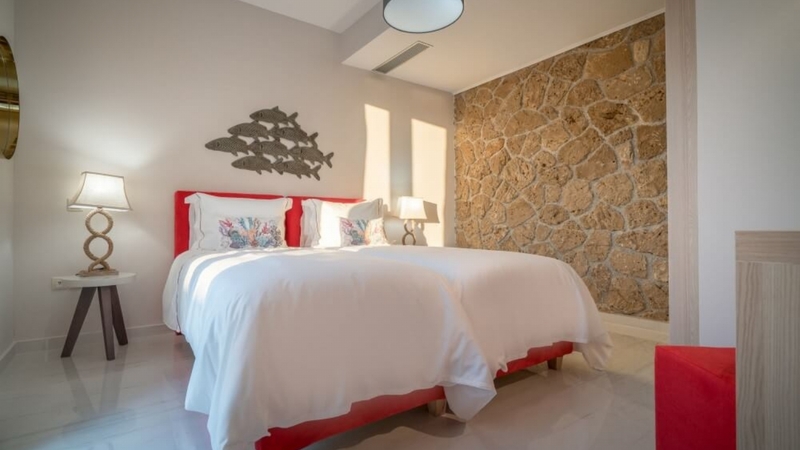 One can only describe the design of Villa Masada as stylish contemporary, elegance. 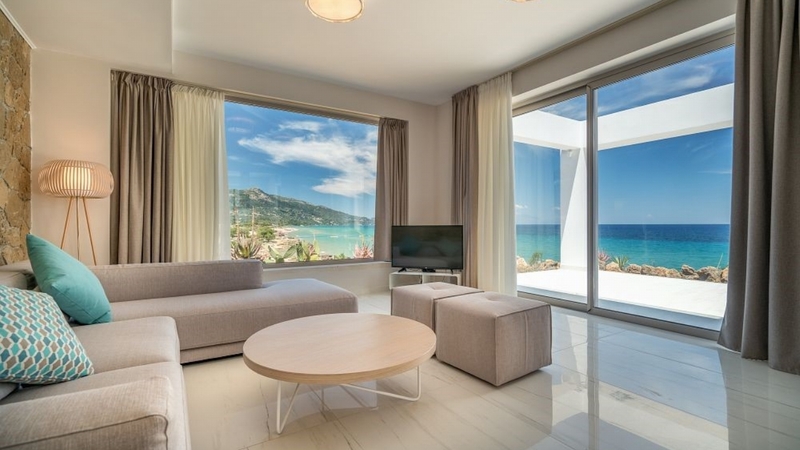 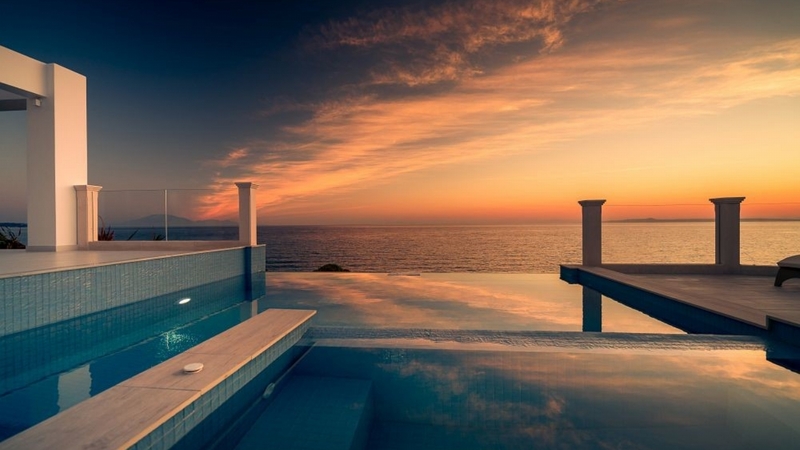 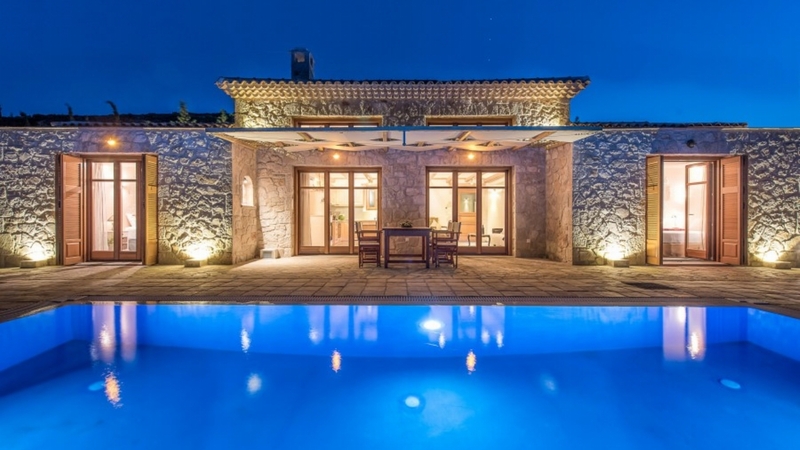 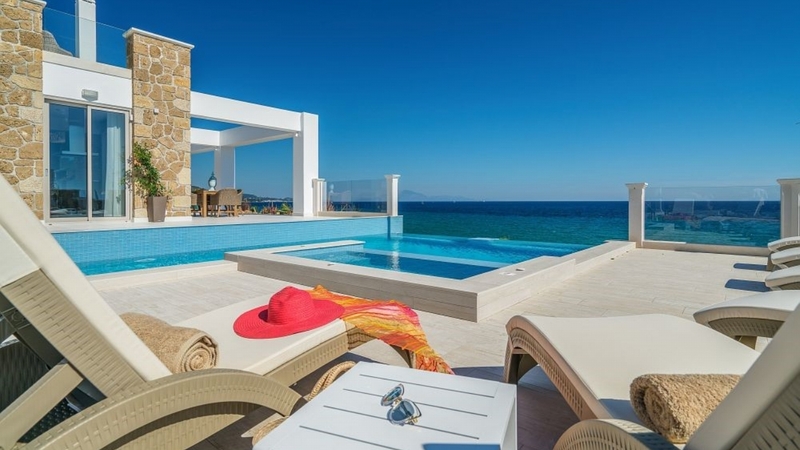 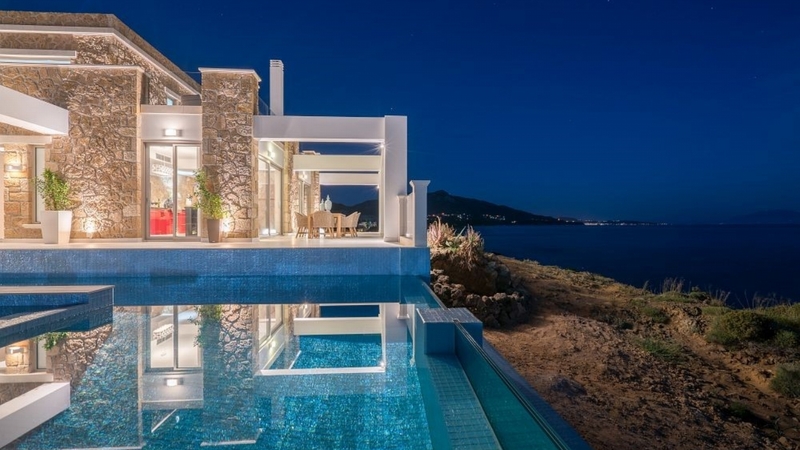 The villa is situated on the most scenic point of the island, the Peninsula of St Nicholas, Vasilikos, renowned for its miles of golden sandy beaches and the place to be. 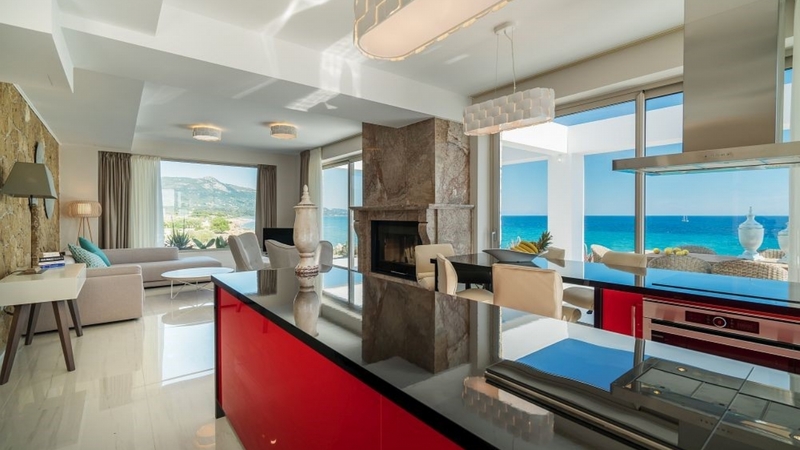 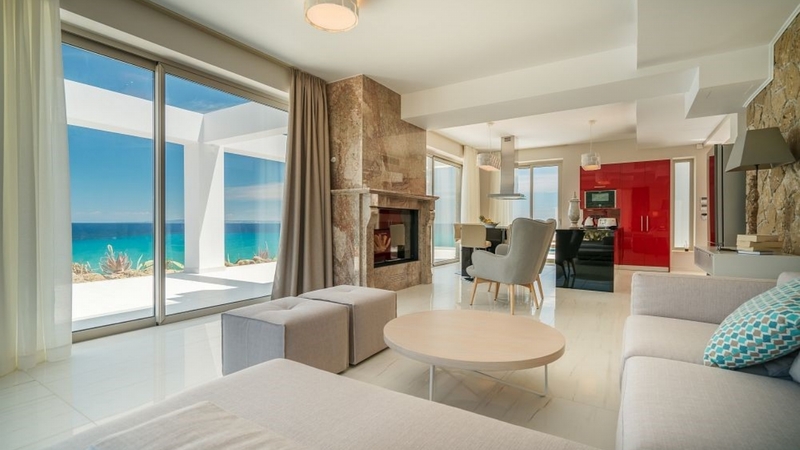 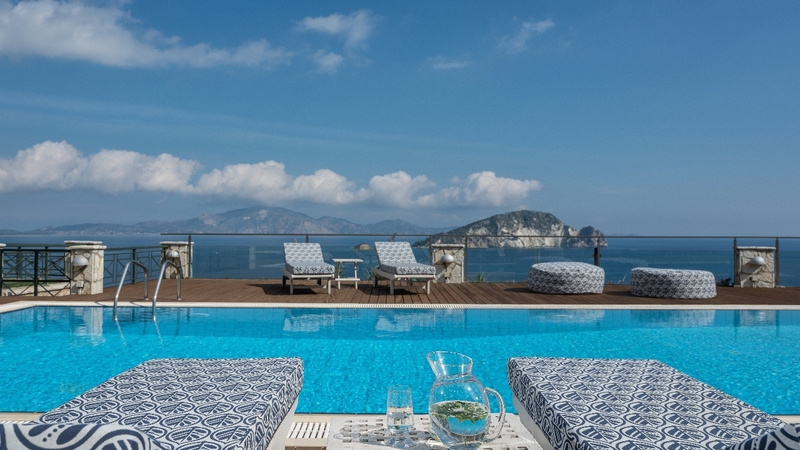 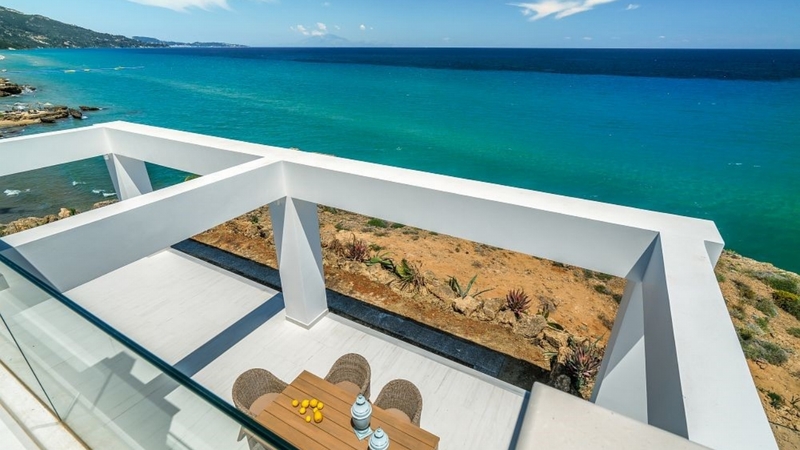 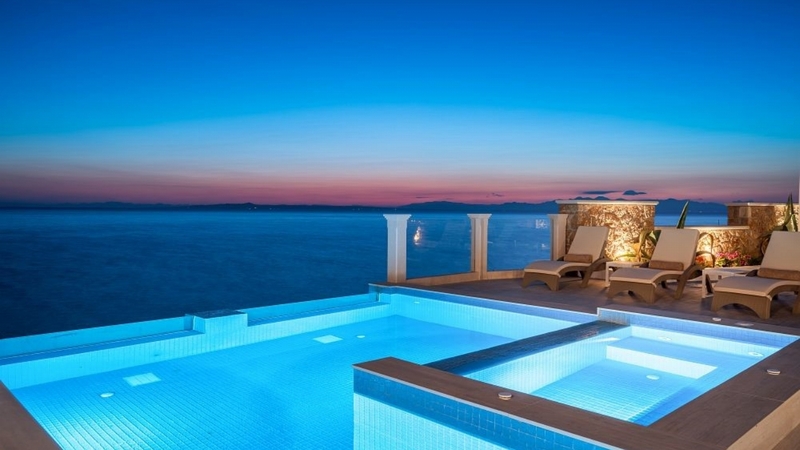 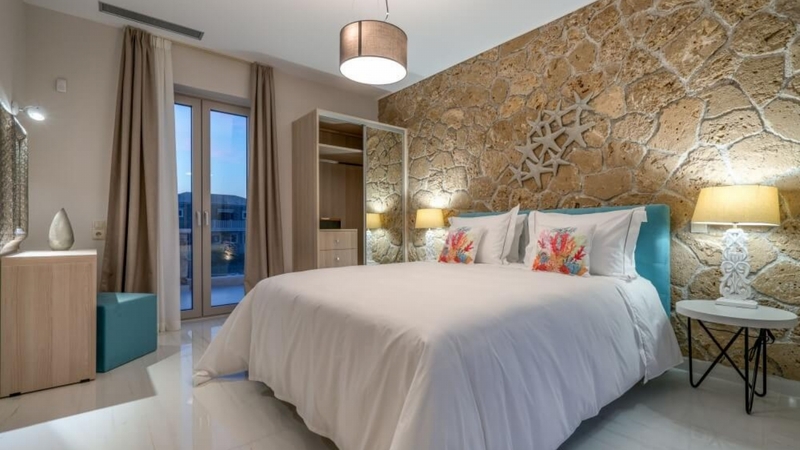 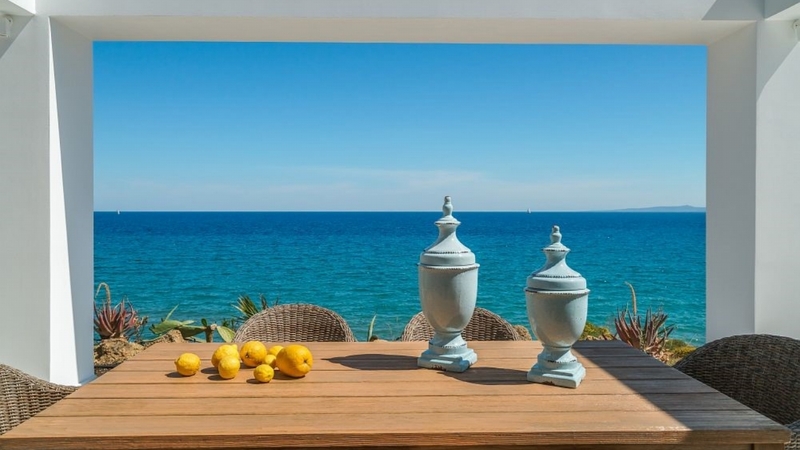 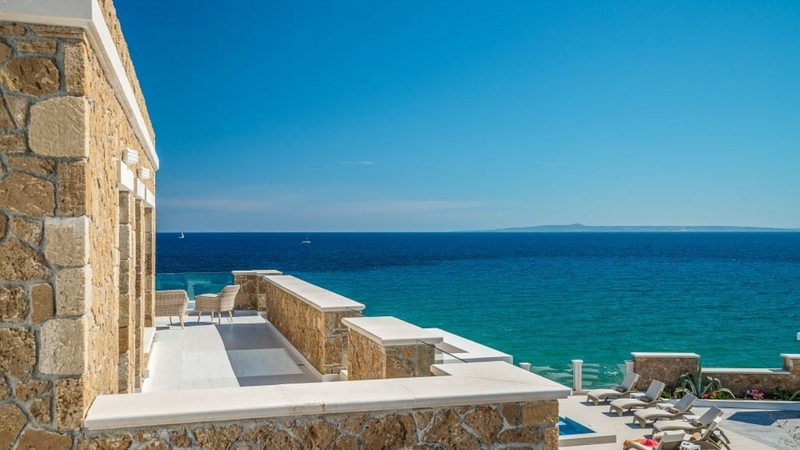 Masada Villa overlooks two of the most spectacular beaches on the island, Ionian Beach and St Nicholas Beach, which are both a stones throw away on either side of the Ionian Sea. 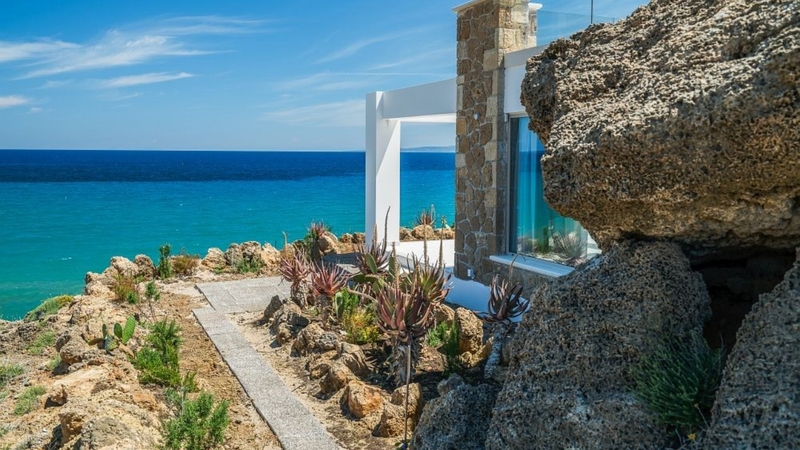 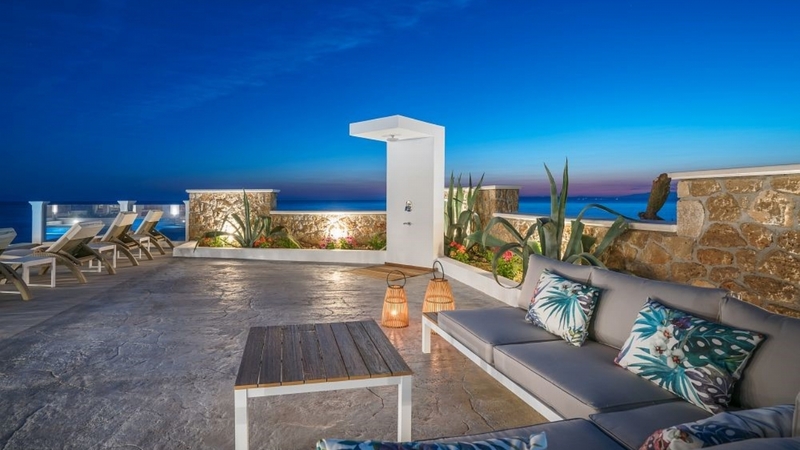 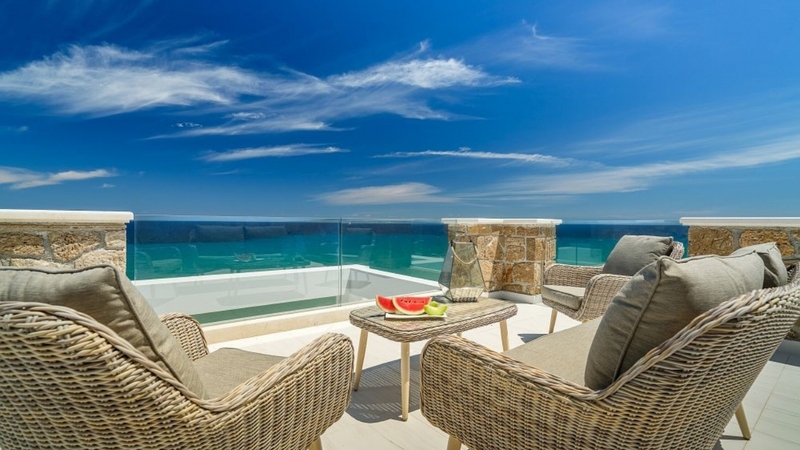 The villa is spacious and bright, offering a true feeling of privacy and relaxation and with the sound of the waves lapping the rocks below, giving you a feeling of calm and tranquillity. 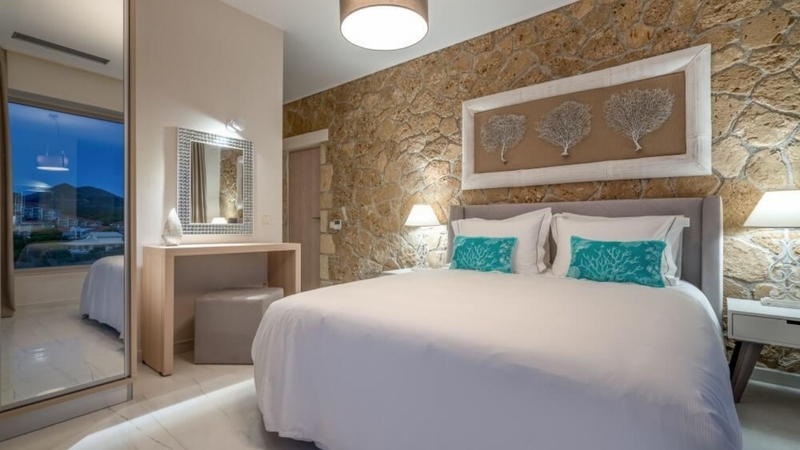 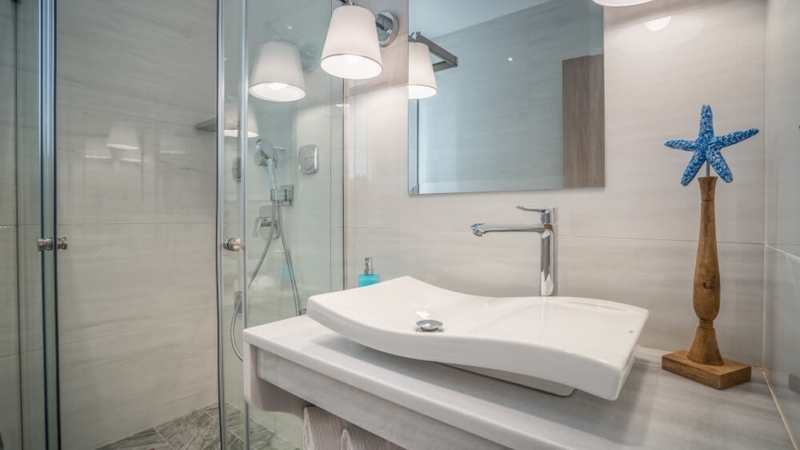 The services & facilities we provide are designed to enhance your experience at Masada and ensure your stay with us is an unforgettable one where fabulous memories are made. 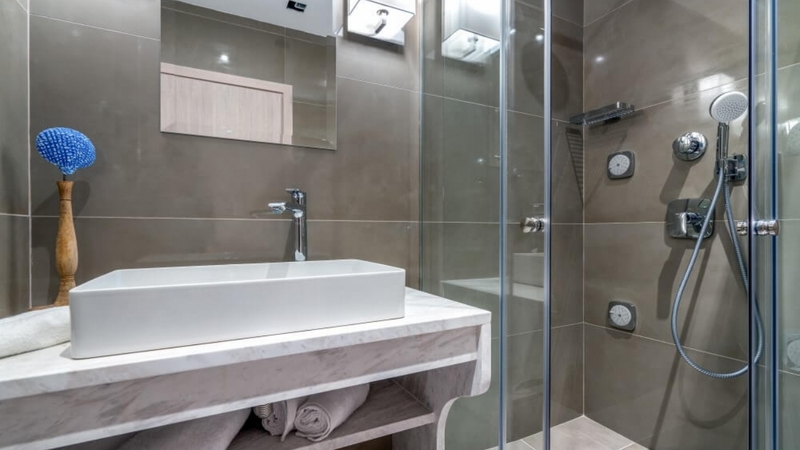 Rates include all facilities and local taxes.